I started my blogging in 2008 on my blog Lucifer House Inc. Initially I started writing about personal experience and thoughts on various social and political matters. Then writing underwent a lull in 2009. 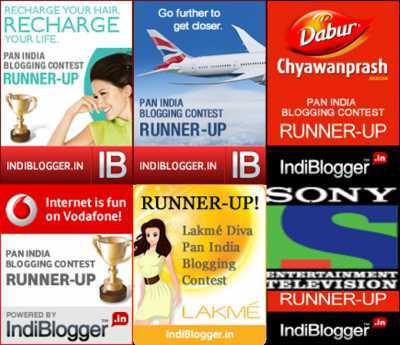 When I was back to writing in 2010, one of the major impetus was provided by contents of various hues - some sponsored by brands on blogger portals which included prizes, some conducted by blogger groups and others just a weekly recognition of best posts in blog-o-sphere. 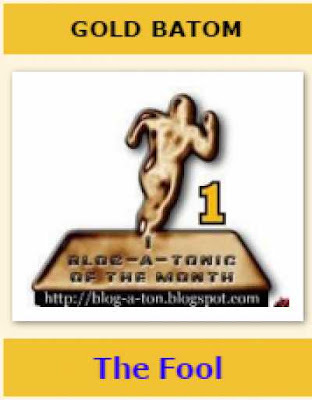 Many of the wins would be for posts written on the other blog with pseudonym "The Fool". In a few places, my full name "Karthik Lakshminarayanan" may be mentioned. I present below list of mentions. 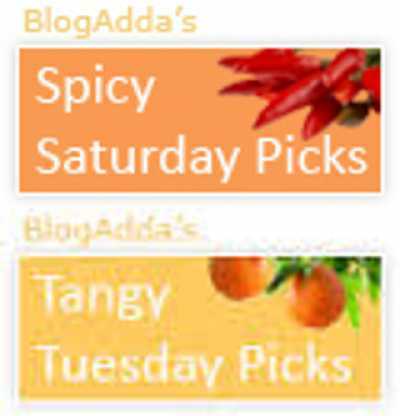 The posts they refer to themselves may have been modified and moved to this blog. So some of the links from there may not work. How would you live it up this Summer?